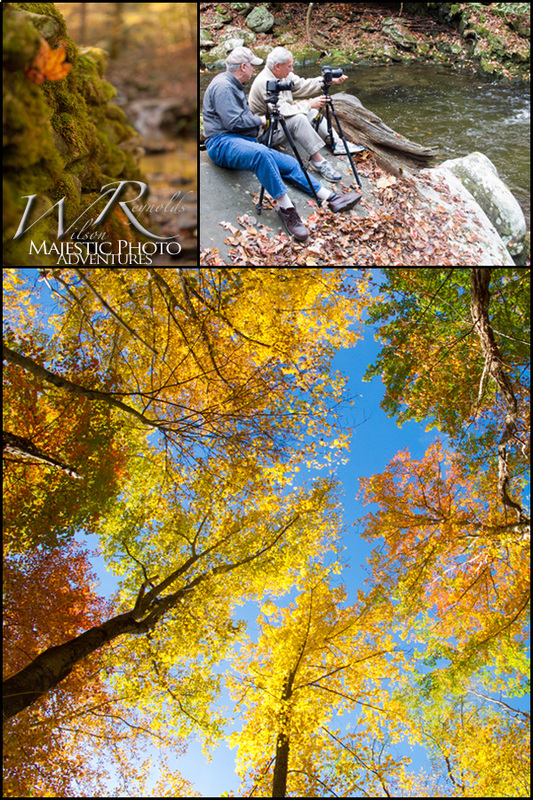 For those of you who missed out on our Fall Foliage Workshop, you are in for a treat! 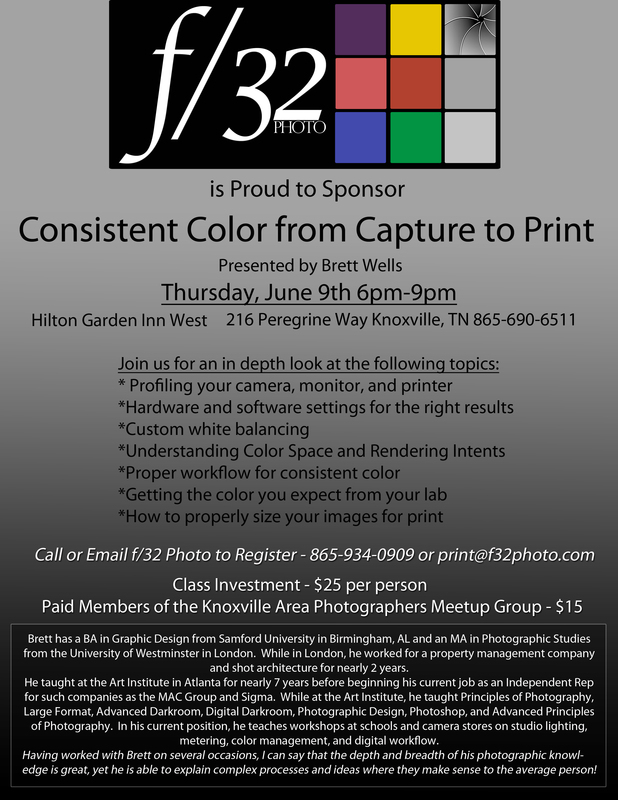 I’ll be recapping what Steve Chastain and Wilson Reynolds discussed about Lightroom. 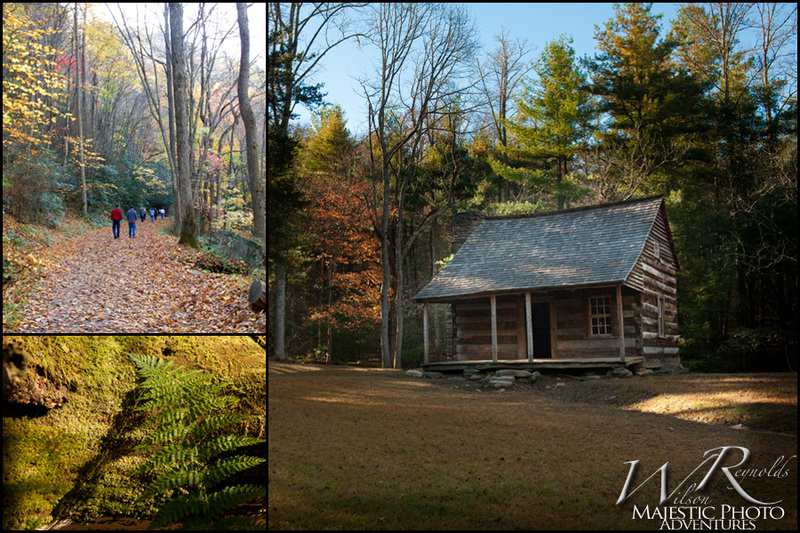 To give a little background information, Wilson hosts a Fall Foliage Workshop and a Wild Flower Workshop based out of Tremont Campground. 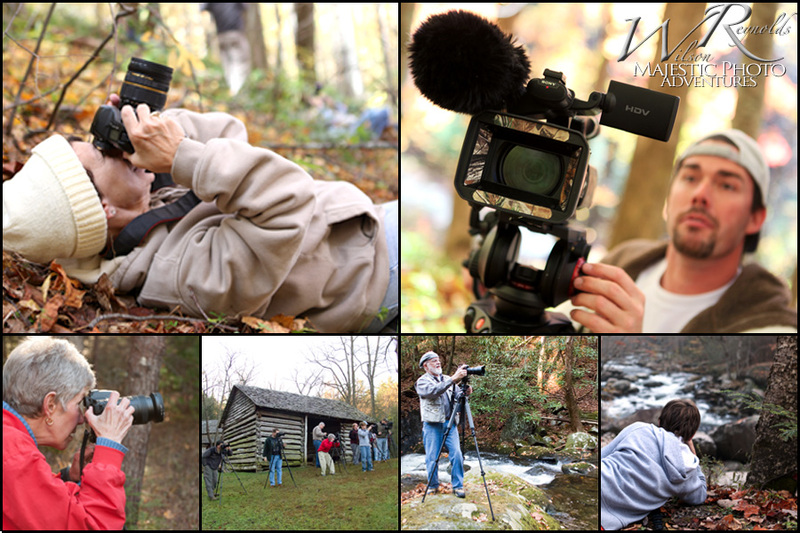 As a seasoned photographer and outdoorsman, Wilson knows all of the most picturesque places in the Smokies. Steve Chastain, of Expressions Photography, also added to the wealth of knowledge that was shared with our small group of eager photographers. 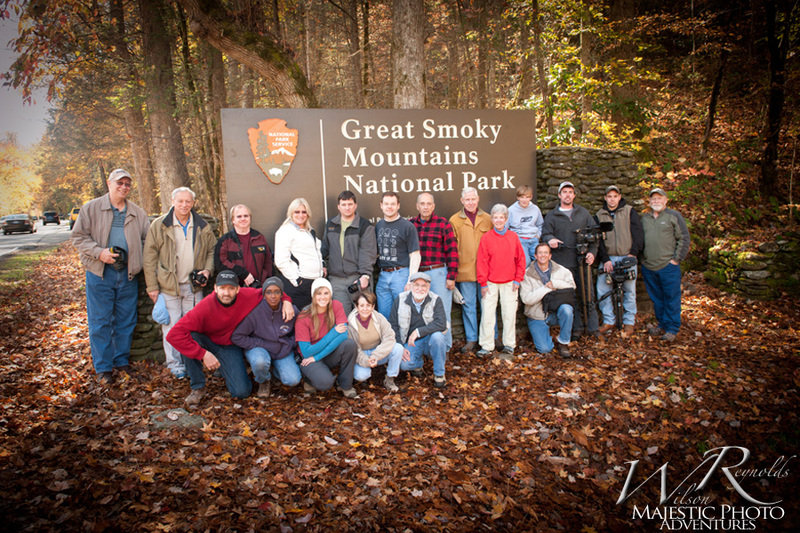 We were thrilled to see people travel from all of the country to join us this last weekend. What a fantastic group! I was thoroughly impressed with everyone and excited to see some of the magazine worthy images that they came up with! Make sure you hit up Steve’s blog post recapping the weekend and Tremont’s awesome blog post too. We started off the weekend with a meet and greet discussion on proficiency, equipment, and outline of the weekend. 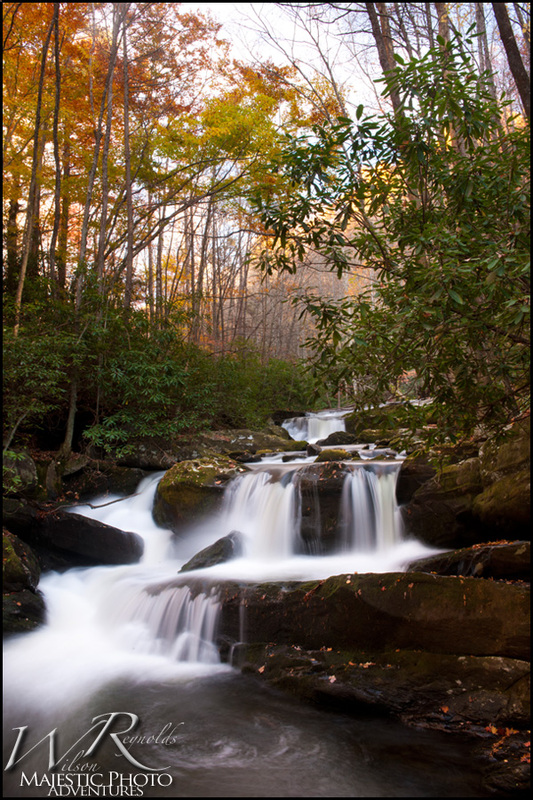 The next morning, we met for breakfast and jetsetted off into the Smokies in search of bright colors and silky waterfalls. Capturing photos in several different areas, our class learned the importance of framing, shutter speed, and tripods. 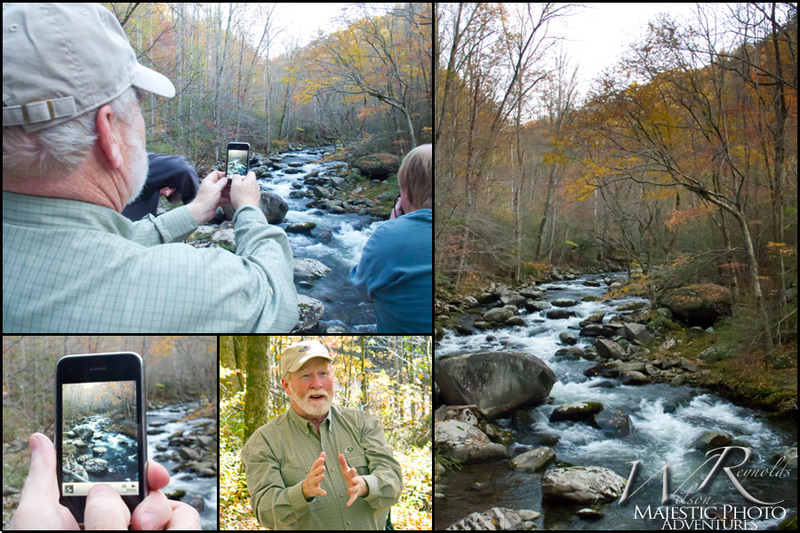 Many weren’t afraid to go above and beyond for the perfect shot as the climbed out onto a rock in the middle of the Little River! After a fun-filled day full of hiking, shooting, and laughing, we all met back at Tremont’s Activity Center for a wonderful BBQ dinner. Wilson and Steve reviewed the tips and tricks that were learned, and lead a discussion on Photoshop and Lightroom techniques. Wilson opened the floor for critiques of images taken that day and we saw some great shots from the students! Before I go into the Lightroom recap, I want to remind everyone to submit one of his or her photos for the Shutter Speed Challenge. Simply email us an image and we will post it on Facebook and open the voting. Winner will receive (25) 5×7 Template cards of their choice. Make sure you give us your name, phone number, camera used, and settings (if applicable). Keep in mind, you may want to watermark your image with your logo or have us do it. 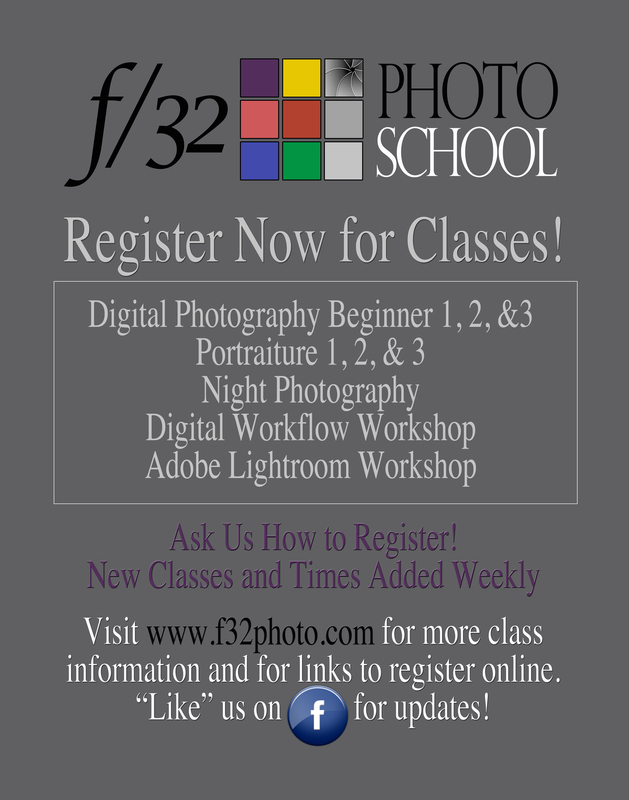 I thought I would recap a little of the great information that Steve gave out on Lightroom. 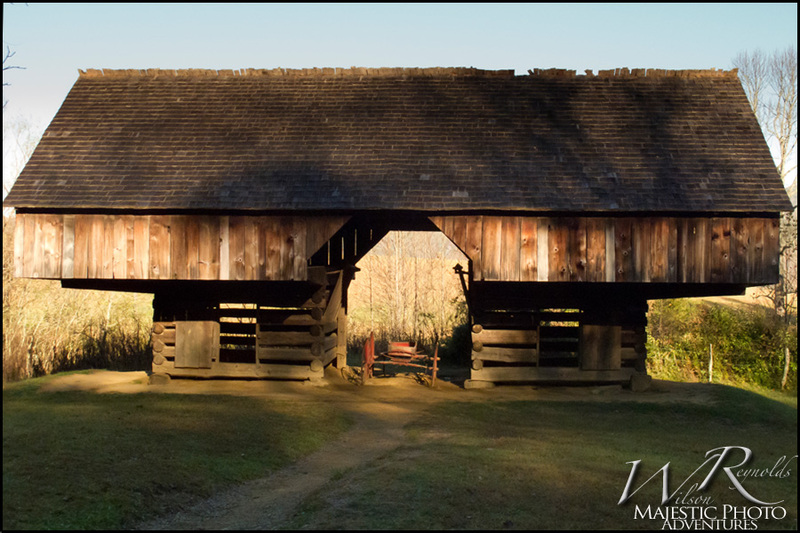 Since many of you were new to Lightroom, most of this can be used as a starting reference point. I have compiled a few basic descriptions of several of the Develop settings with corresponding image examples. Just for fun, I have included some free presets from Lightroom Killer Tips. Hopefully, everyone will find them useful in the weeks to come. Just follow the links to see examples of the presets and download the zip file from his site. Select the .lrtemplate files you unzipped in Step 1 and click Import. NOTE: Do not import the zip file! Many of our students were familiar with and had an established workflow routine set, which is fantastic! Steve went through basic workflow, but I know we still had a couple of questions regarding the best solution to this. I have found a great post that will walk you through this photographer’s way of handling the entire process of importing and exporting images in and out of Lightroom. However, keep in mind, this is just one solution and this photographer may have unique needs that could add extra steps that may be irrelevant to your goals. Feel free to omit or modify his workflow routine. Steve mentioned to stay away from the saturation slider in our discussion. Why you ask? 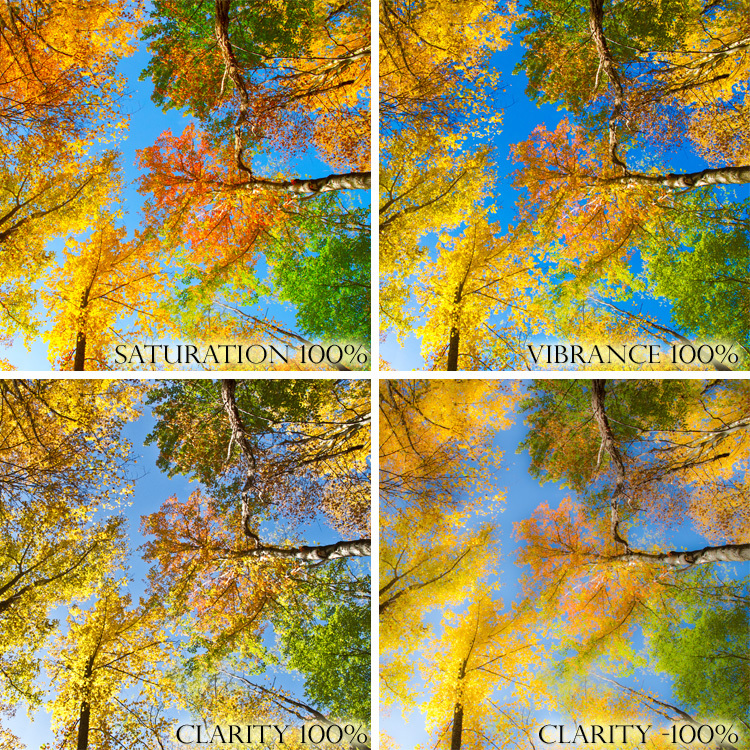 The saturation refers to the action of brightening and deepening the colors within an image. However, it will actually adjust all the pixels as a unit, which if turned up too much will yield an unrealistic effect. Within a single image you may have a wide range of saturation, bright to gray. By increasing the saturation slider all the pixels are shifted, which may yield too much saturation in one specific area. Vibrance, on the other hand, automatically compensates for the different saturation levels within an image. The slider essentially seeks out the less vibrant colors and boosts them more than the pixels that have brighter colors. This will yield a general improvement overall in the saturation of colors without the over processed and unrealistic look that the saturation slider alone will bring. Vibrance will also offer some protection against skin tones when attempting to increase your colors. The clarity slider can be used artistically in both directions of the slider, based on the vision in mind. The clarity slider affects the contrast of the midtones of the image. Bumping up the clarity works by increasing some of the edge detail in the midtones, giving the image a general sharpening. This adds a ‘punch’ to the photo, as each hair or leaf is dramatically sharper. Beware of using this enhancement on a portrait; the harsh clarity deepens every pore and feature in a face, which can leave a client unsatisfied with the way they appear. Decreasing the clarity will give you the opposite result, which could be used to essentially soften skin tones on a close-up. Keep in mind that since the clarity slider affects the midtone contrast, decreasing too much may yield a ‘fuzzy dreamy’ image with little to no contrast. The best way to figure out how much or little to use is to simply experiment! Advanced Tip: Try increasing the overall clarity on a portrait to give your image some punch. Next, select the brush tool with a decreased clarity adjustment and brush back down the skin tones to soften them back out. The gradient is a fantastic tool that Steve demonstrated within our demo. Very easy and intuitive to use, make sure you play with the sliders to get the desired result. As always, if you have any questions, swing by the lab and we would love to chat! Don’t forget about the Shutter Speed Challenge and happy shooting!